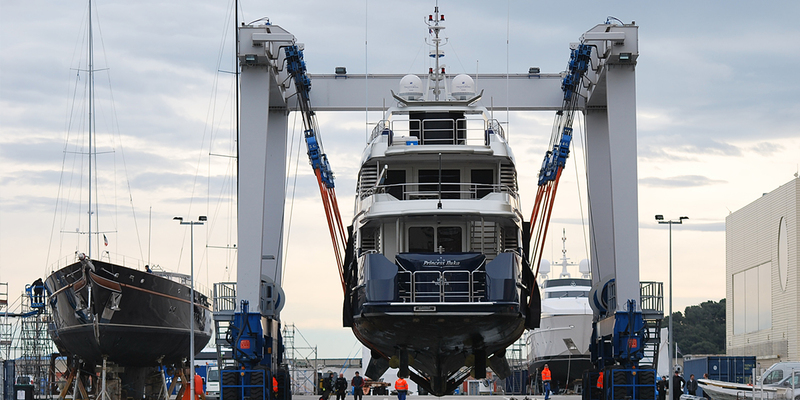 CLASSIC WORKS offers refits and restoration of both classic yachts and modern yachts and is strategically positioned in La Ciotat’s booming Mediterranean shipyard. CLASSIC WORKS takes great care and pride in delivering projects on-time, on-spec and on-budget. 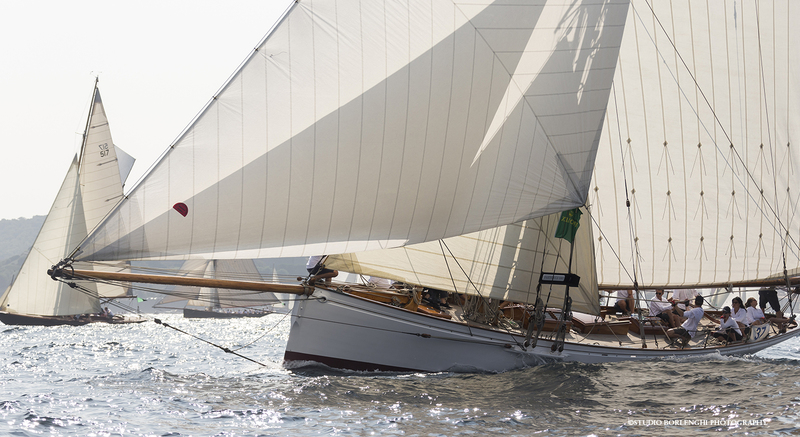 We restore, refit and repair classic and modern yachts with high standards of craftsmanship, value, authenticity and respect for schedules. 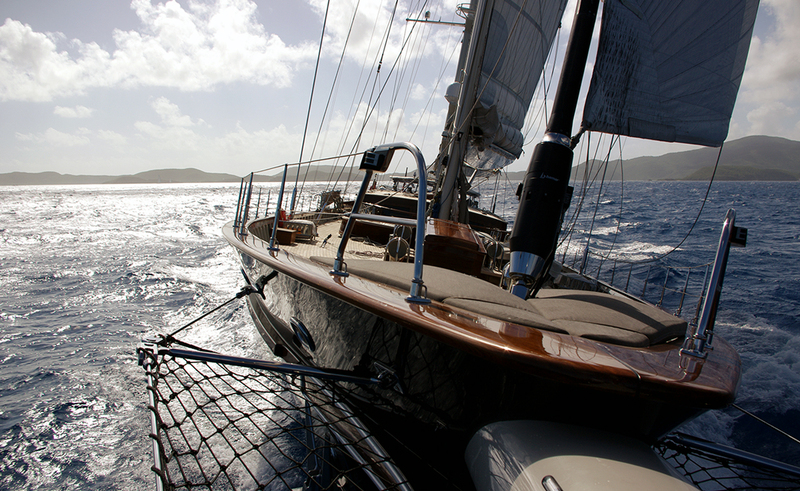 CLASSIC WORKS offers the deepest respect for the environment and we choose our materials carefully, whether for a modern yacht up to 45 metres, or a classic vessel of any size. 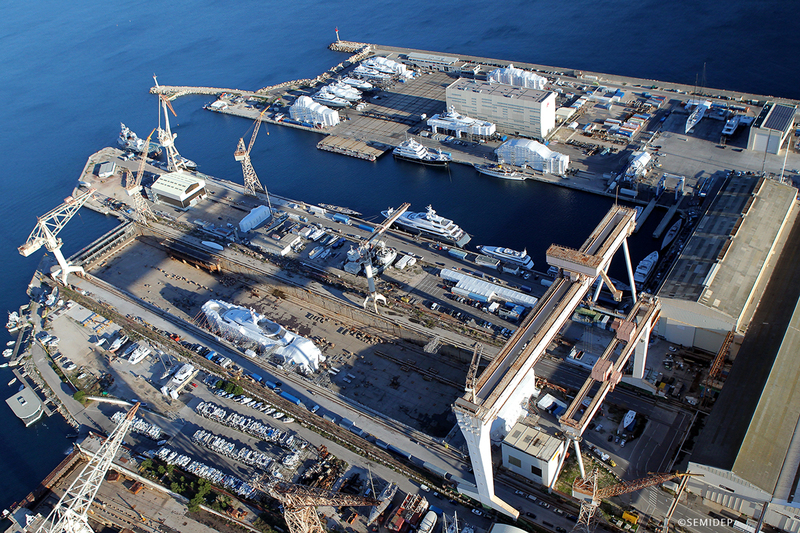 CLASSIC WORKS is located in La Ciotat, the premier refit and repair yacht shipyard in the Mediterranean, South of France. 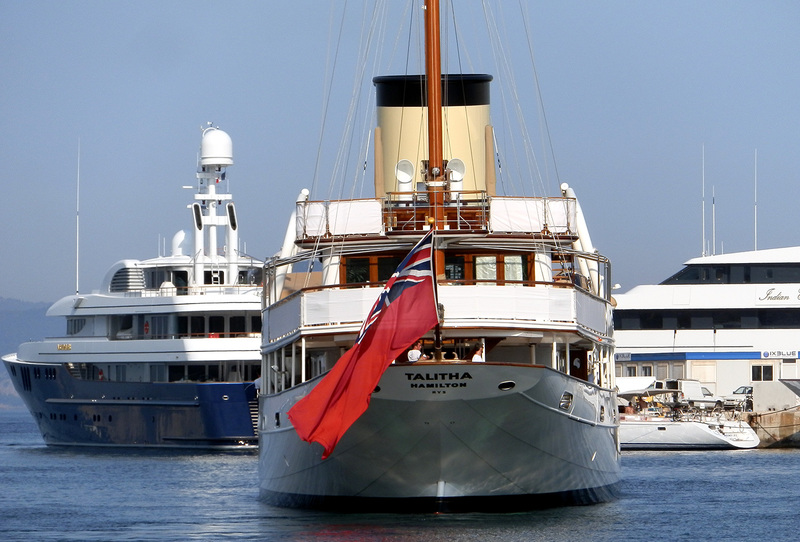 We restore and refit classic and modern, sailing and motor yachts, with high standards of craftsmanship, value, authenticity and respect for schedule.